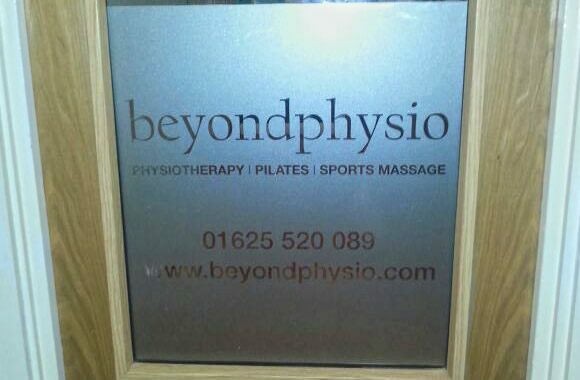 We are proud to offer a professional installation service and a full range of window film solutions. Our increasing range of innovative products and state of the art equipment means we are perfectly equipped to help, whatever your requirement. 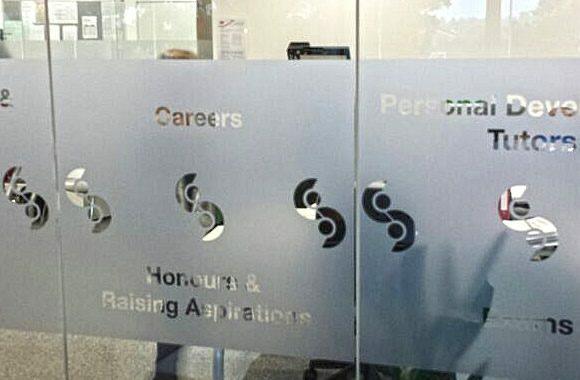 Window Films can be used to combat a wide spectrum of glass related issues, and we supply and fit a comprehensive range. Solar films to avoid excess heat, safety and security films for added protection, bomb-blast film, privacy films and frosted window films are all available in a range of finishes and grades. 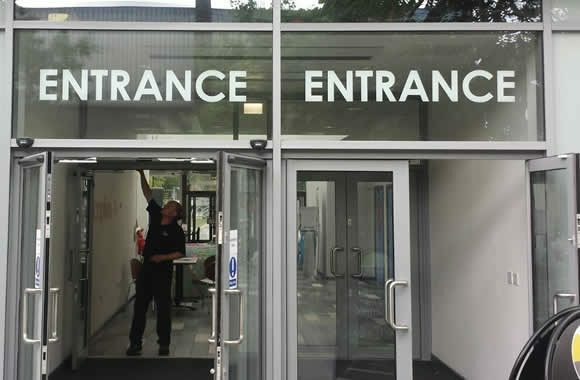 Zero Signs & Digital Ltd specialises in the design, supply and installation of glass manifestation, helping you to ensure you comply with the latest Health and Safety legislation. 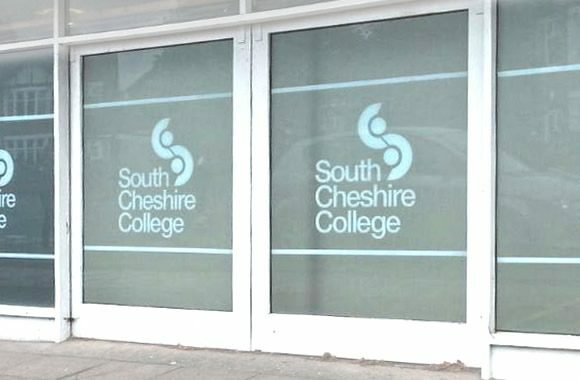 From a complete bespoke design solution to pre-designed options, we are the place to come for all your glass manifestation requirements. 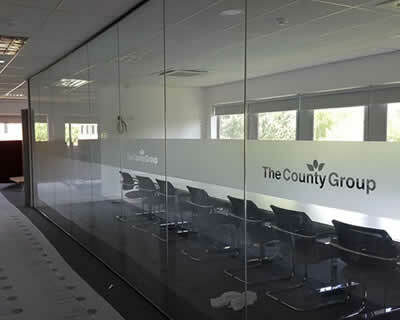 Reflective films to combat heat, specialist UV films to guard against fading, frosted window films and solid vinyls for privacy, computer cut logos for branding, or full colour graphics and wallpaper.